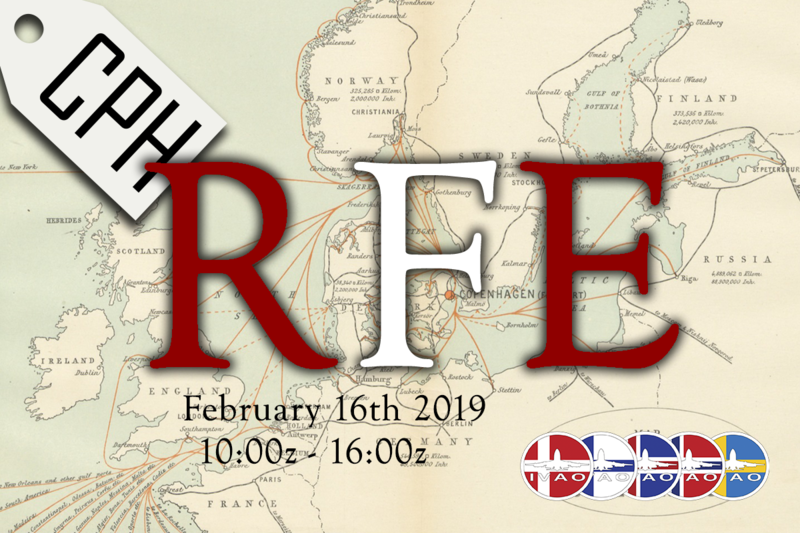 The first RFE of 2019 is here! Join us and light up the skies of Denmark as never seen before! Join us in this airbridge between LIBR and LGZA. 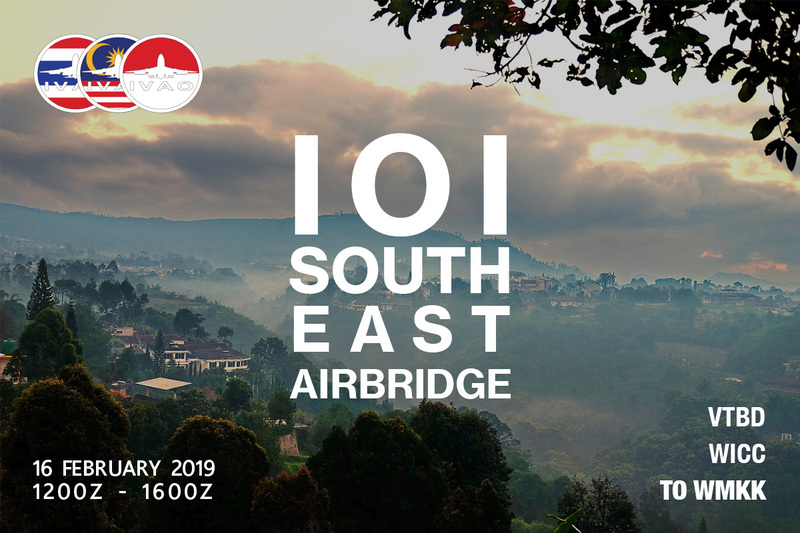 A great opportunity to fly a VFR and IFR route between this beautiful destinations. 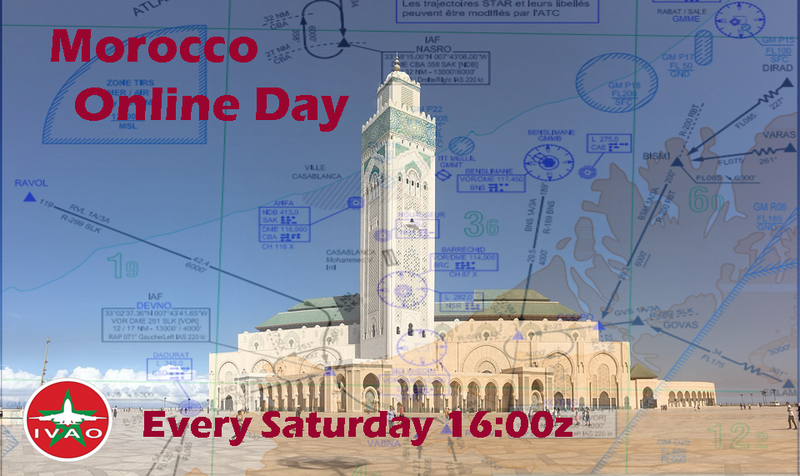 You are welcome every saturdays, at the most important Morocco airports, like Casablanca, Marakesh, Fes, etc. Make sure your flight is arriving or departing from Morocco. 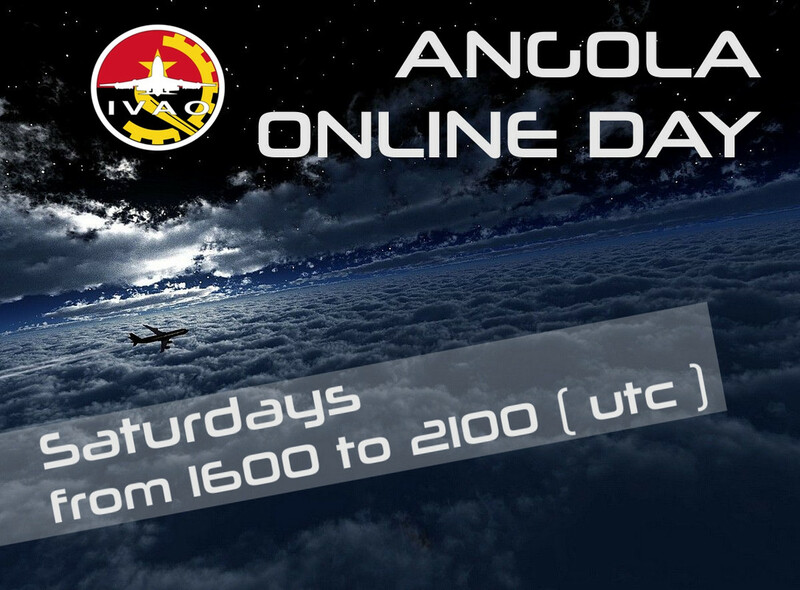 To obtain the Morocco Online day badge you must participate in 10 sessions of control during our Romania Online Evening. Members out of Morocco division must have the GCA.